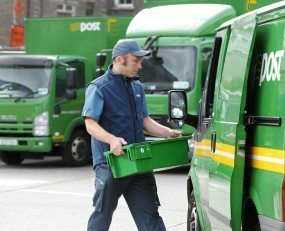 An Post will re-structure its business operations after a breakthrough deal with the Irish Postmasters Union (IPU). The deal with the IPU comes as An Post moves to invest €50m in growing and modernising the post office network following the announcement, earlier this week, of a turnaround in financial results for the company. As part of the strategy for modernising Post Offices, An Post Retail has been established as, a dedicated business unit within An Post. An Post Retail has its own management team led by newly appointed MD Debbie Byrne. An Post Retail will include Post Offices, Bill Pay and Post Insurance. An Post will also consolidate its post office network but is committing to a post office for every community of over 500 people; within 15km of 95% of the population.